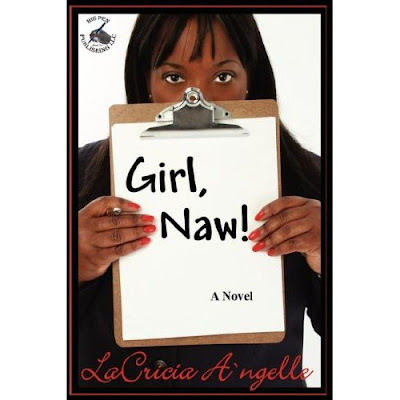 Debut author LaCricia A’ngelle has written candidly regarding the plight of the necessity for wise counsel. Antoinette Walker, like all of us has a past. 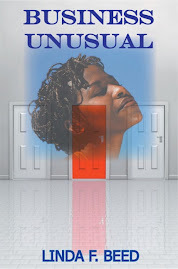 As a counselor she readily dispensed wisdom that if heeded, could bring closure and healing. In spite of her professional prowess, Antoinette had yet to apply the same methodology to her own situation. Readers may well identify with this young wife, mother and professional struggling to remain in the present when her very real past comes to visit. LaCricia A’ngelle does an excellent job of combining biblical truth with common sense to present very realistic counseling sessions. Girl, Naw! Exposes the reader to the very human and vulnerable side of professionals who are viewed as having it all together, but if asked their very real response may well be – Girl, Naw! 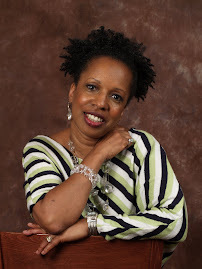 Linda, thank you so much for featuring me on your blog. What a beautiful write-up. I appreciate your support.